Colosseum Tickets can be bought from home when visiting the official ticket office at http://www.coopculture.it. You pay an extra fee of 2€ per ticket when you buy the tickets online. But when you start passing all the people waiting in line, it is more than worth it. You will need a credit card to book these tickets. The best place to book a tour is again when contacting the official ticket office. But for some reason they do not allow booking a guided tour online. You have to call them in Italy and give your contact information and credit card information. You will receive an email with your booking info and you can just go ahead and skip the line at selected time. Guided tours are available in English, Spanish, French and Italian. there are two types of guided tours: the individual guided tour and also the underground and third ring tour. The easiest and probably the cheapest way to skip the line at the Colosseum is to buy your tickets directly at Forum Novarum & Palatine Hill. The tickets are actually a duo ticket where you can both visit the Colosseum as Forum Novarum and Palentine Hill. Across the street of the Colosseum there is the entrance and also ticket sail for the Forum Novarum. 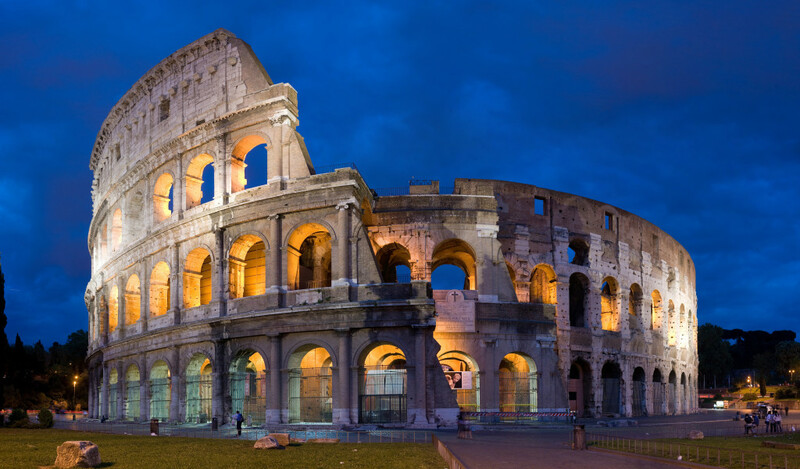 When you buy your tickets here you can either chose to first visit the Forum Novarum but you also just head to the Colosseum and skip the waiting line there.